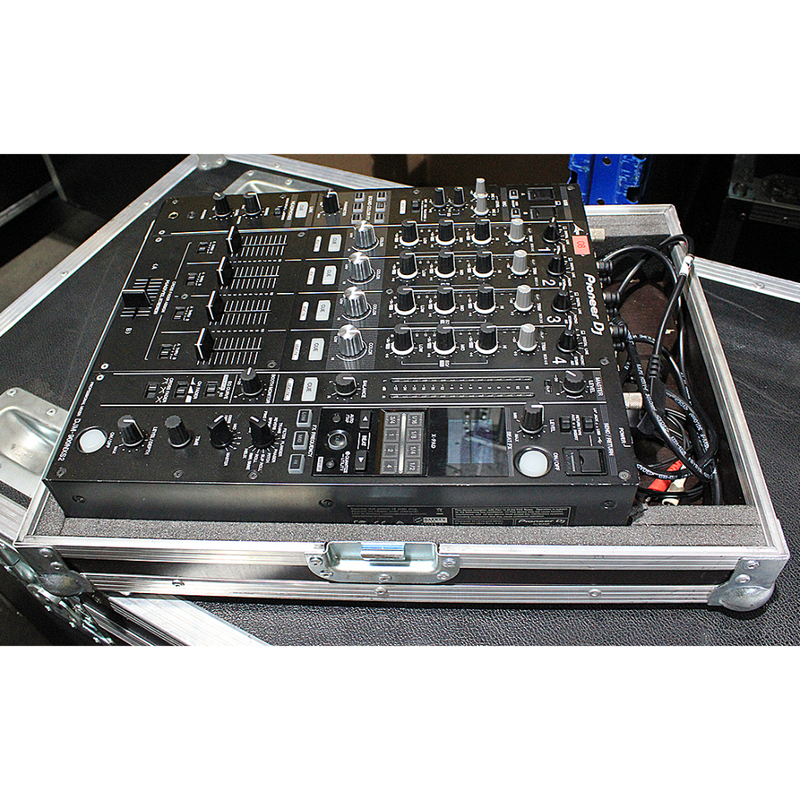 For sale a used Pioneer DJM 2000 Nexus Mixer in excellent condition, only lightly used. 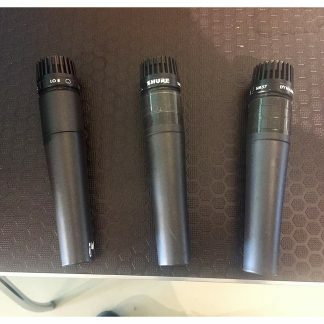 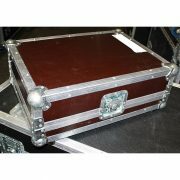 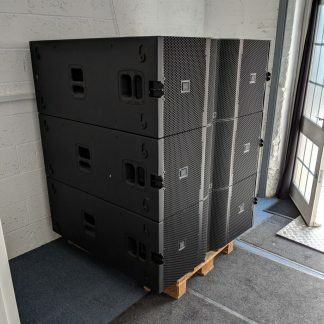 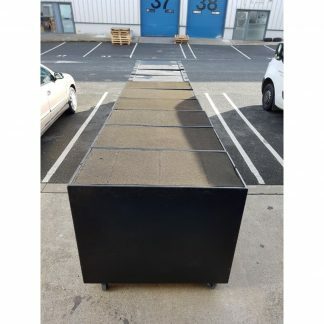 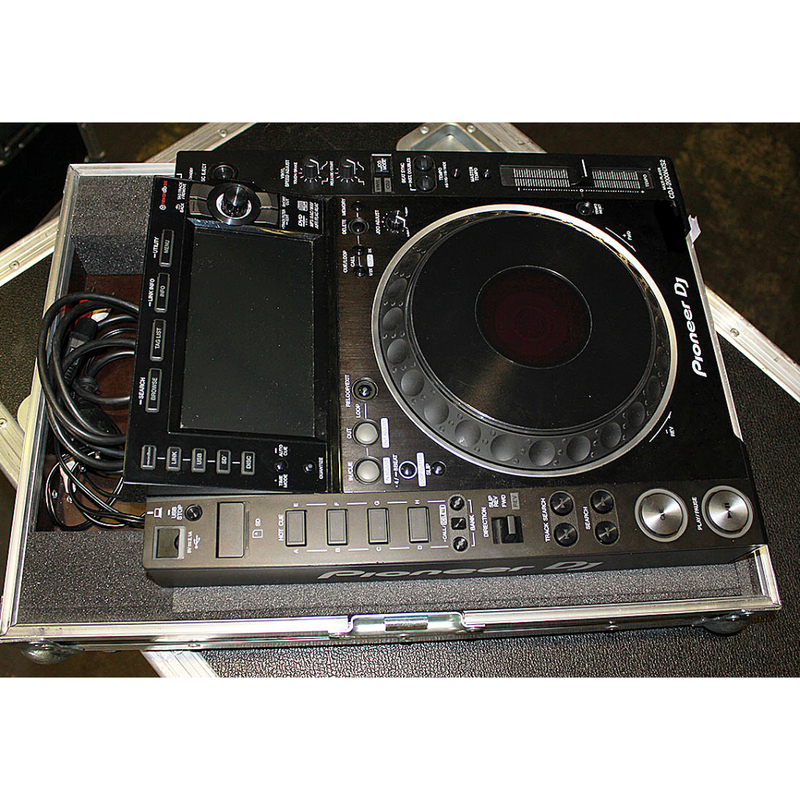 Price shown is for 1 x Mixer and includes case. 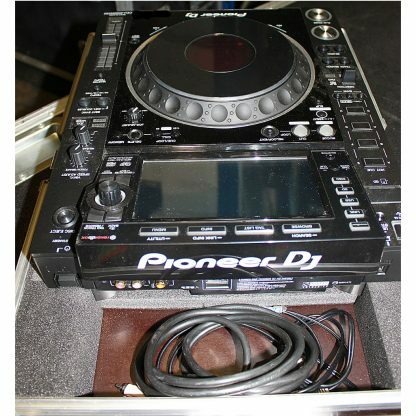 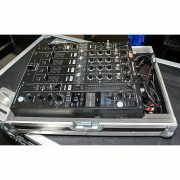 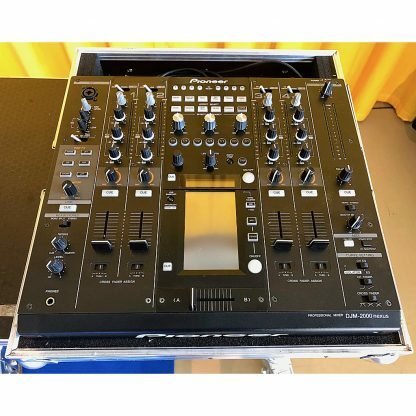 Used Pioneer DJM 2000 Nexus Mixer. 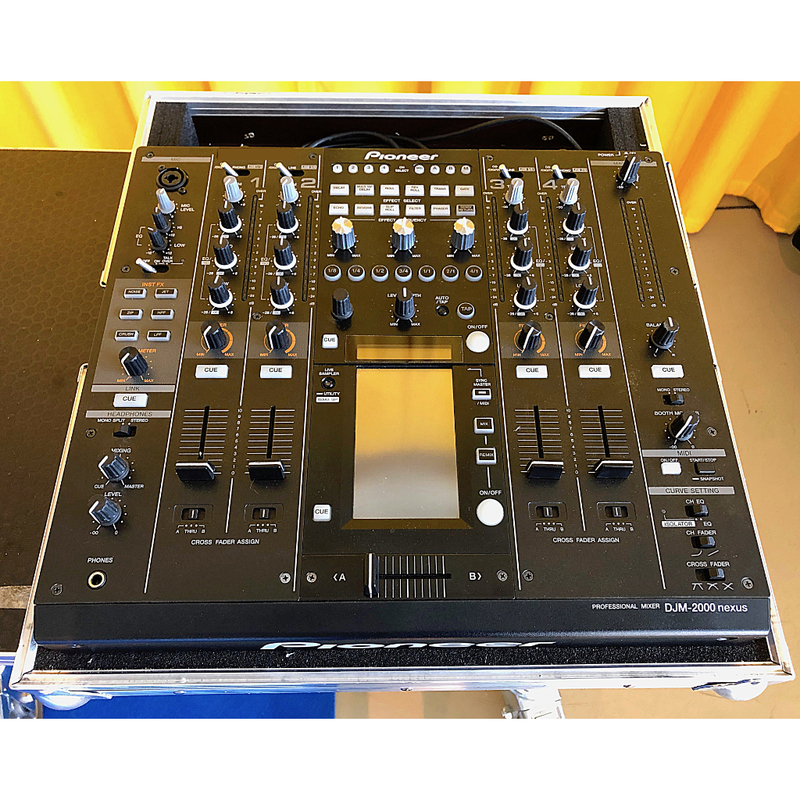 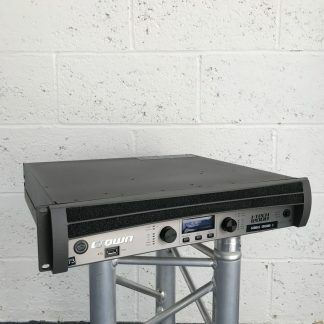 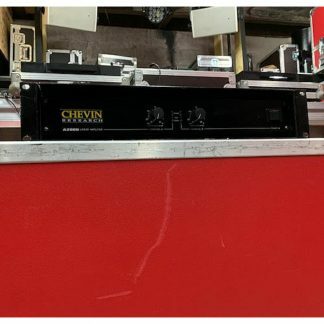 We have for sale used Pioneer CDJ 2000 NXS2 + Pioneer DJM 900 NXS2 Multiplayer Sets, these are all in very good condition and the price shown is per set. 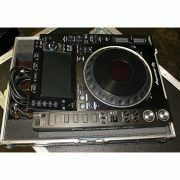 Pioneer CDJ 2000 NXS2 + Pioneer DJM 900 NXS2 Multiplayers, very good condition.